The final guest attending Universal Orlando Resort and Warner Bros annual event ‘A Celebration of Harry Potter’ has been announced today! Natalia Tena (a newcomer to the event!) 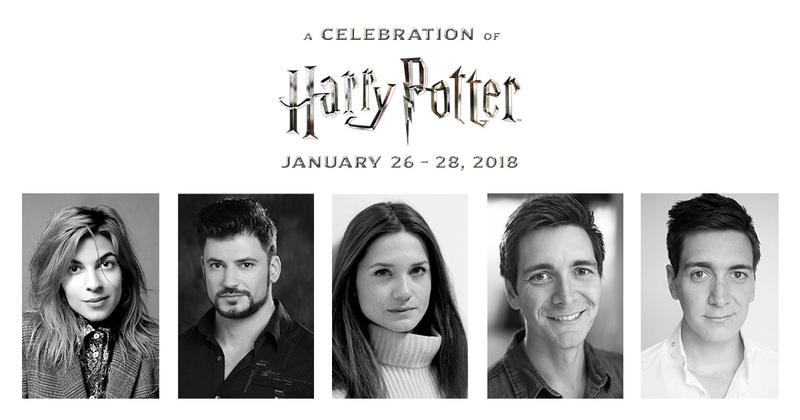 will attend alongside Stanislav Yanevski (Viktor Krum), Bonnie Wright (Ginny Weasley) and James and Oliver Phelps (Fred and George Weasley). Tena portrayed Nymphadora Tonks in the last four films. More recently, she’s appeared in Game of Thrones, Anchor and Hope and Wisdom of the Crowd, toured as front woman of Molotov Jukebox and even discussed how Tonks was first envisioned! There are more announcements about ‘A Celebration of Harry Potter’ yet to come, so keep posted! 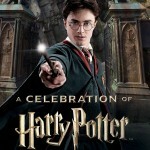 The event takes place form January 26th – 28th at Universal Orlando’s Wizarding World of Harry Potter. Tickets and packages are available here.